A couple of weeks ago we talked about cool climate wines and what makes them so good to drink and pair with food. This month, winemakers from around the world will visit Niagara to celebrate cool, and specifically cool Chardonnay. 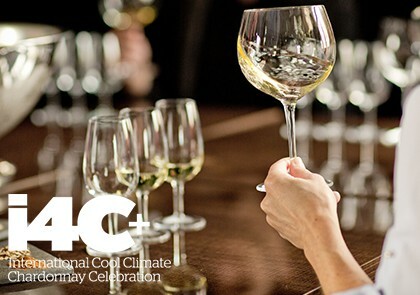 The International Cool Climate Chardonnay Celebration, or i4C, was created in 2009 by a handful of winemakers who were gathered together toasting a win for Ontario at the Cellier Wine Awards in Montreal. A Chardonnay from Ontario beat out more prestigious wines from Burgundy and California in a blind taste test – proving these winemakers’ belief that Chardonnay, one of the most widely cultivated varietals in Ontario, is deserving of a renaissance. 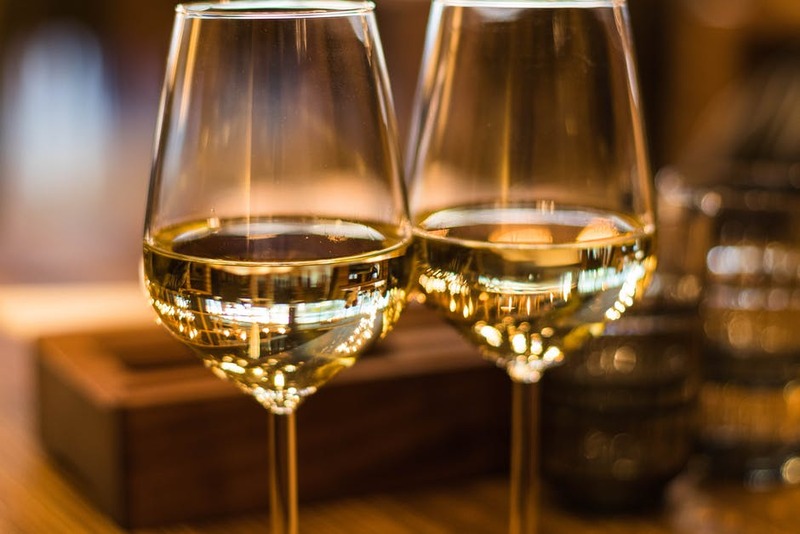 Join some of the brightest talents in viticulture and winemaking as they discuss three topics related to Chardonnay: The Perception of Chardonnay, Chardonnay and Cheese and Raising Chardonnay. Explore Chardonnay from all corners of the globe and meet the people who made them. You will have access to some great wines and can buy food from six of Niagara’s best restaurants. Discover grape growing up-close and personal with local grape growers as you visit two vineyards near the picturesque Niagara Escarpment. Meet the passionate grape growers and the winemakers and taste the Chardonnay made from the grapes grown in these vineyards. The Cool Chardonnay World Tour showcases the world’s best Chardonnays and Ontario’s best cuisine in the beautiful courtyard of Ridley College. A dream team of the region’s top winery chefs including Craig Youdale (Canadian Food & Wine Institute at Niagara College) and Ross Midgley (Ravine Vineyard Restaurant) will create a delicious family-style menu to complement the wines. This perennial favourite brings local artisan producers together with the culinary team at Ravine to cook a classic brunch menu highlighted by regional flavours that pair perfectly with cool climate Chardonnay. Anjana Viswanatha [Sommelier CAPS, CMS] is the founder and principal of Wednesday Night Wine (www.wednesdaynightwine.ca), a wine instructor at George Brown College and is the Marketing Manager for Wineries of Niagara-on-the-Lake (www.winieriesofniagaraonthelake.com, @niagarawine on Twitter and Instagram, @wineriesofniagaraonthelake on Facebook). Get in touch with Anjana: anjana@wednesdaynightwine.ca and follow her on Instagram @wednesdaynightwine.